Our parenting workshops are offered in a variety of formats – either a series of 8 weekly classes for parents, a weekend for parents, courses for parents, teachers and children at school, or short introductory talks. This is a step by step, experiential programme suitable for parents of children of all ages, other significant caretakers, educators and counsellors. This programme is about developing & improving the quality of the parent-child connection, as opposed to being a parent-centred or child-centred programme. The programme focuses on becoming a more mindful, conscious and responsive parent, in-tune with what your child needs from you. The parenting programme is based on the best-seller, “Giving the Love that Heals”, by Harville Hendrix, PhD and Helen LaKelly Hunt, PhD, and incorporates Imago Relationship Theory, with insights from latest research in neuroscience and child development. Insights are also drawn from Imago Master trainer Marcia Ferstenfeld who developed Connected Parents, Thriving Kids. 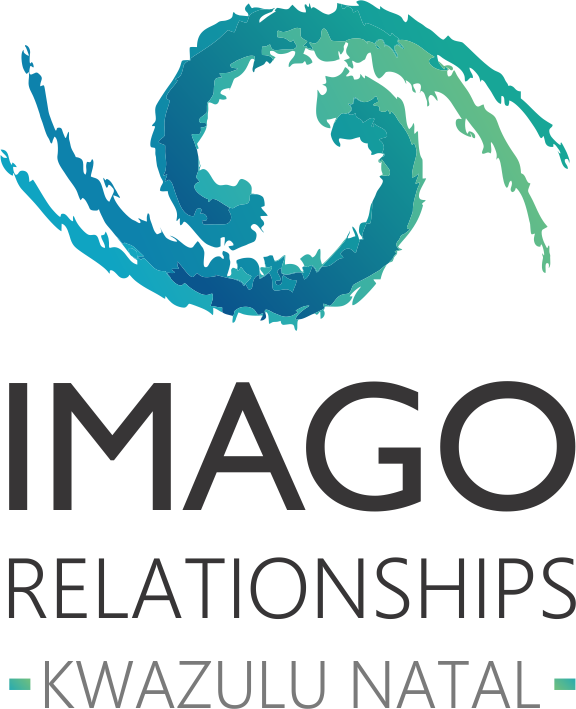 The programme is delivered by certified Imago practitioners, who will tailor-make the programme to fit your needs.